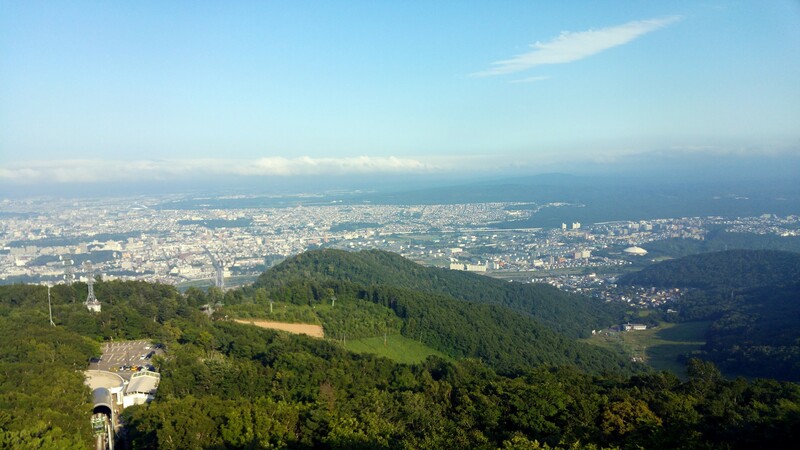 I spent most of the last summer in the city of Sapporo in Hokkaido, the northern region of Japan. 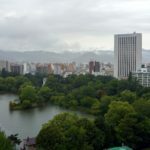 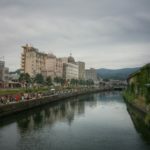 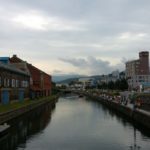 Aside from the wonderful cultural adventure of visiting Japan and the lovely scenic beauty of the region there was one thing that made Sapporo especially cool – it had a lot of cable cars. 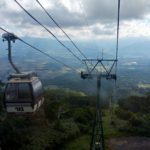 I think that during the time that I was in Hokkaido I must have gone up 6 or 7 different cable cars. 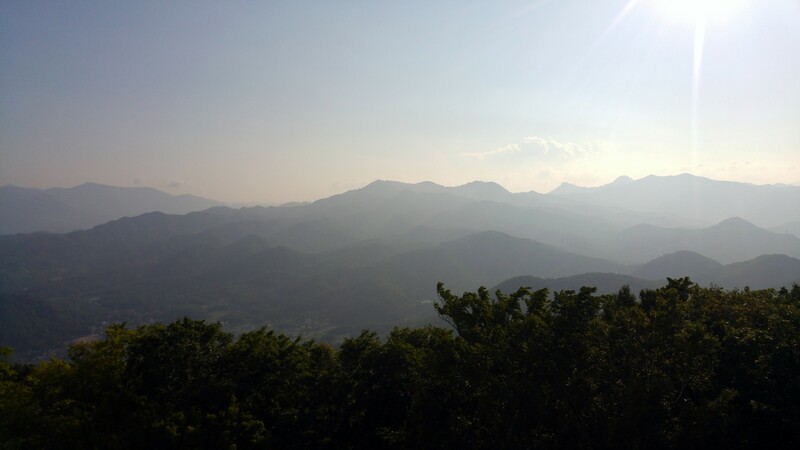 Got to hand it to the Japanese, they make the most of their mountains, and they know the value of a good cable car ride and an observation deck. 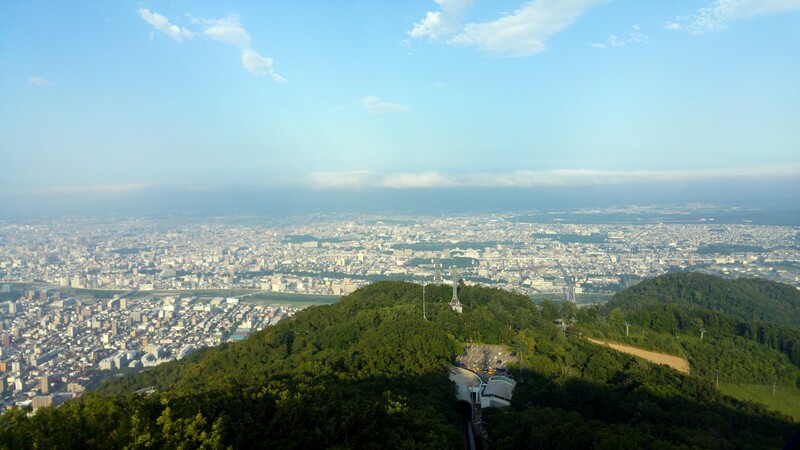 The first of the many cable car and observation decks I visited while in Hokkaido was Mount Moiwayama, an easy tram ride away from my hotel in the Susukino area, so it’s basically right at the center. 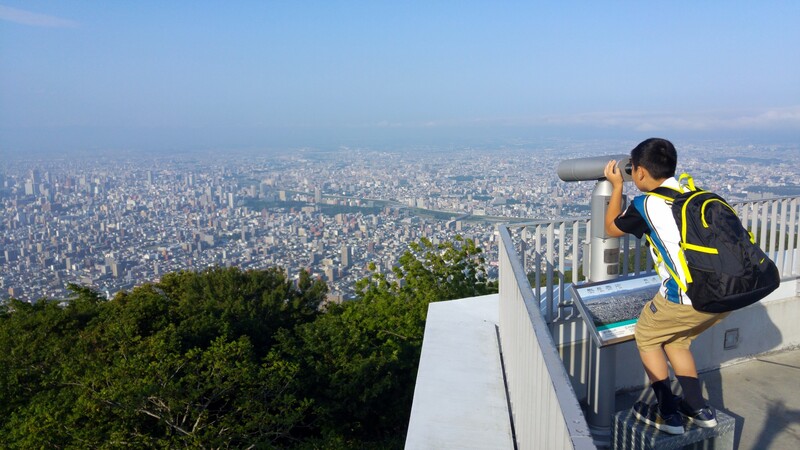 Get off the tram, take a free shuttle to the cable car station, and in a few minutes you’re up on the mountain with some spectacular views of Sapporo and the mountainous region from above. 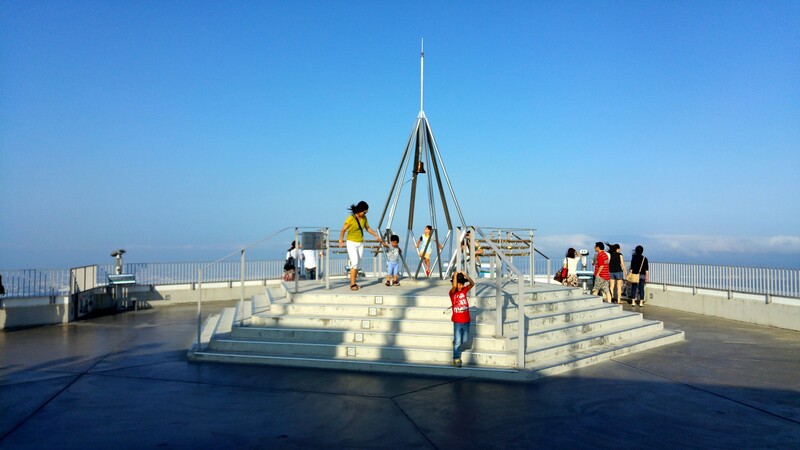 Day or night, there’s much to see. 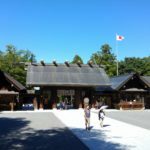 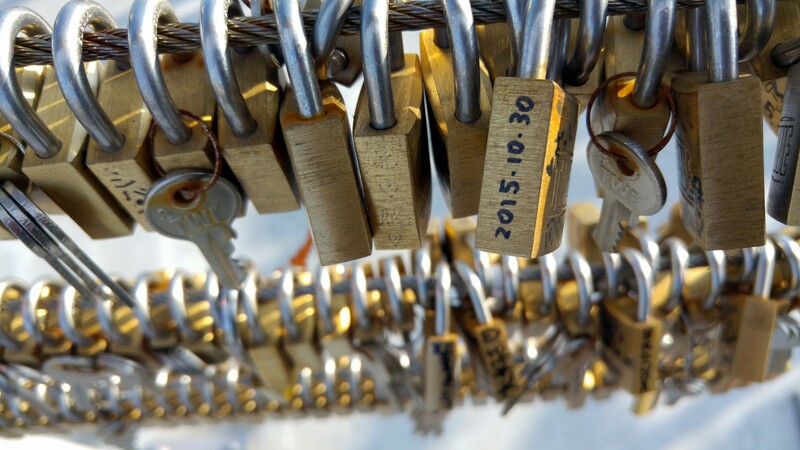 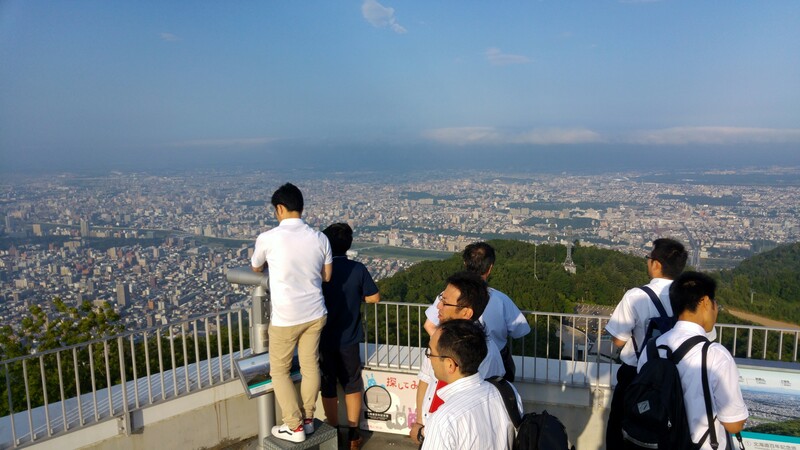 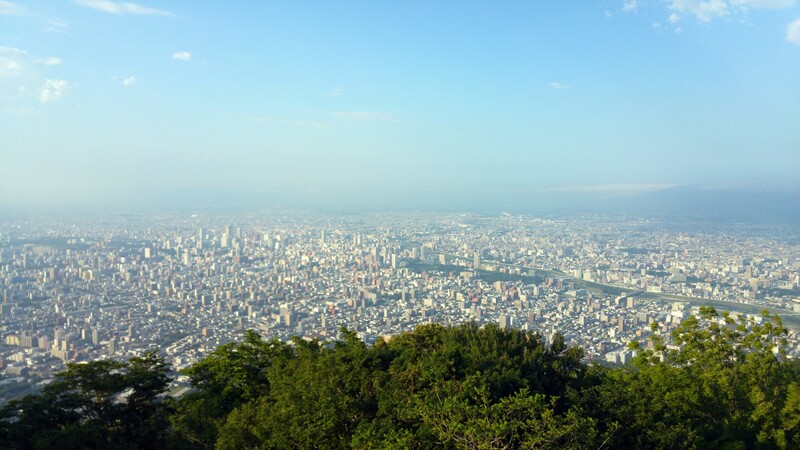 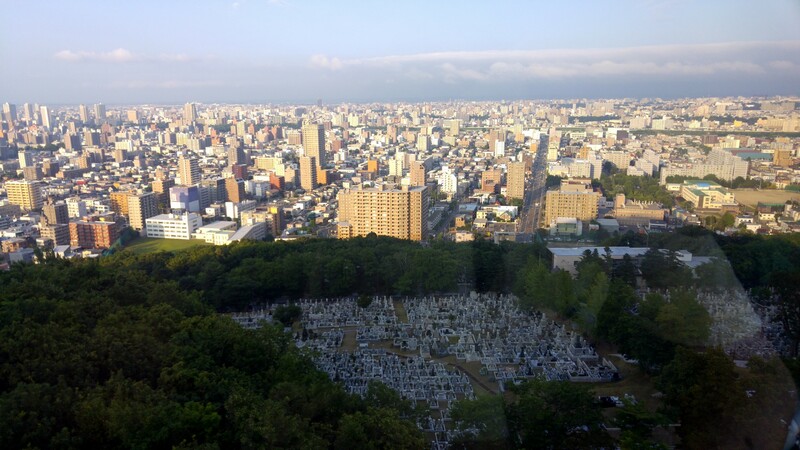 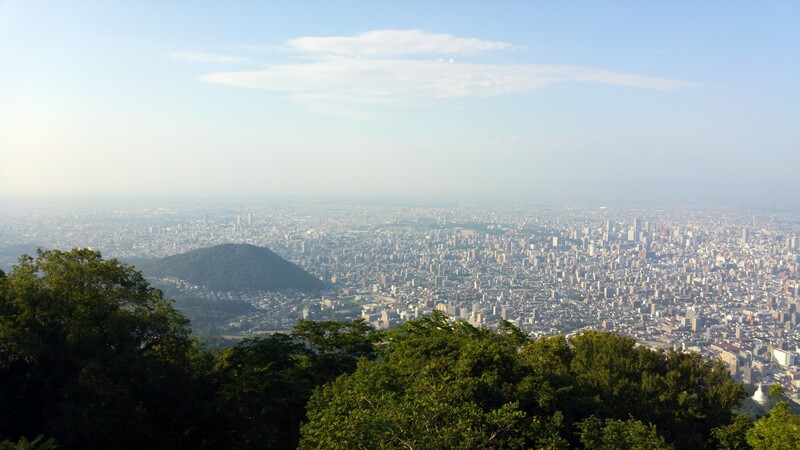 There are also some hiking trails in the area, and some temples to visit, but mostly people do a quick ride up for a romantic view of the city to cool off the summer heat. 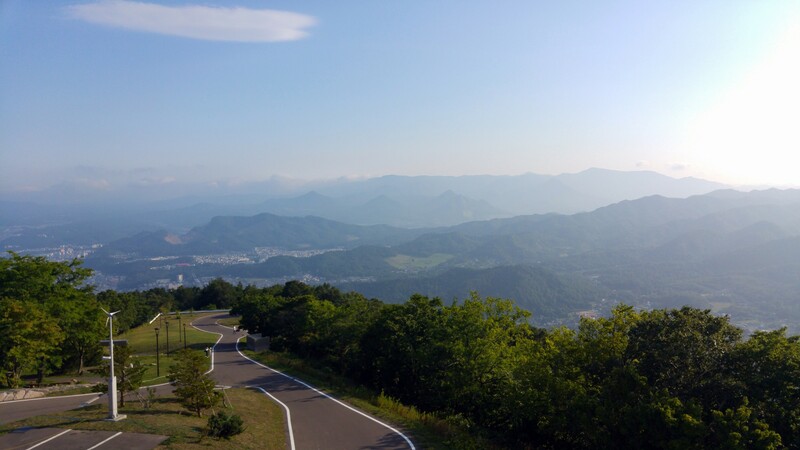 During the winter, this all turns to ski slopes. 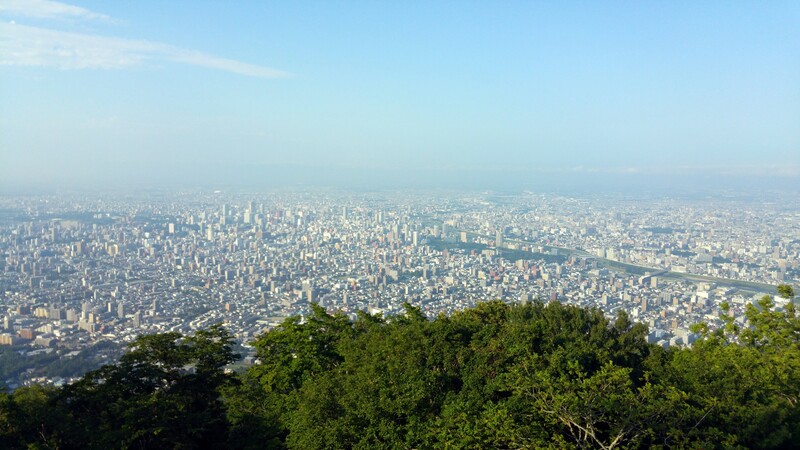 I love cable cars and scenic observation decks. 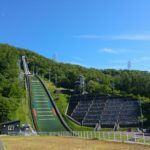 A great way to kick off your Sapporo visit, especially during the summer.